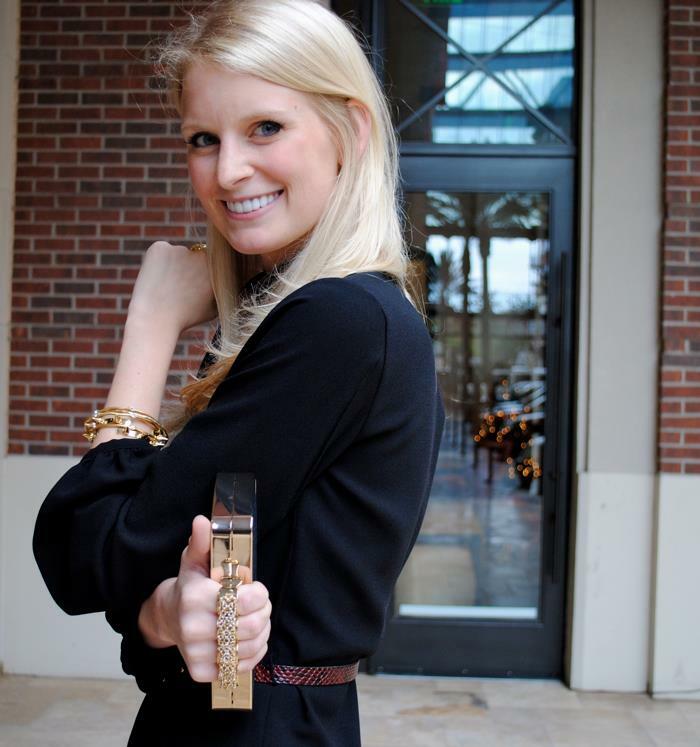 You may remember this outfit from the Saks Holiday Style Contest I entered in December! Well… thanks to you, I won!! Last week I received my prize of a $1,000 gift card to Saks and used it on some classic Chanel flats and these Oliver Peoples sunnies! Thank you to everyone who voted for me – I hope you know how much I appreciate your continued support of me and The Style Scribe! !